IN THIS EDITION! 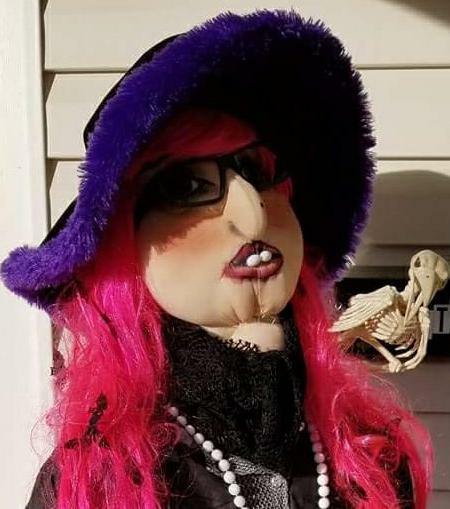 Learn who won the annual scarecrow contest! 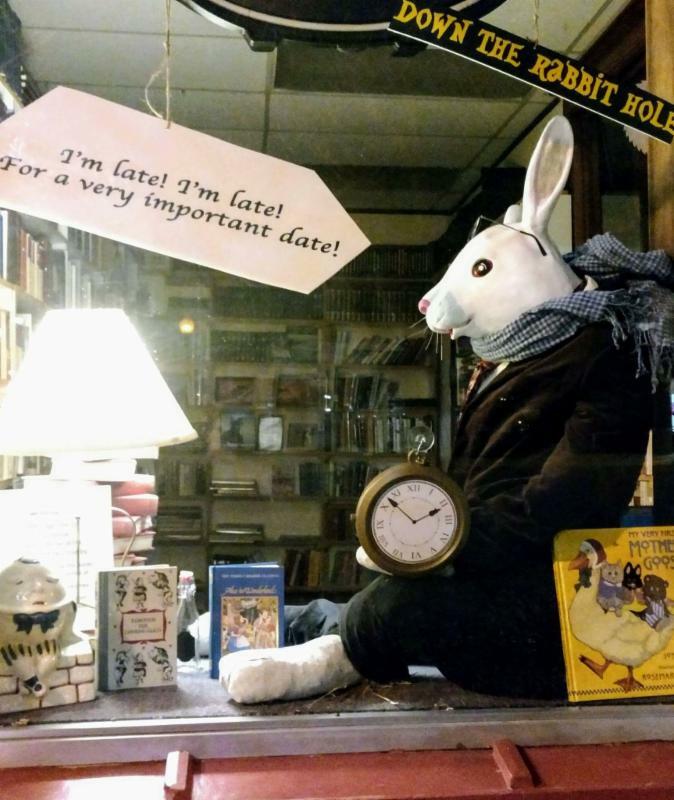 A Douglas Bearcat (left), constructed by the team at Home Town Apparel, took top honors in Main Street Douglas' 2017 scarecrow contest. The competition was tough again this year with 14 scarecrows entered. Numerous scarecrows can be seen throughout the Douglas community. Matilda, constructed by the ladies at the Converse Hope Center, was a close second. Matilda, right down to her pearls and fancy feathered shoes, was undoubtedly the most fashionable scarecrow entered in the 2017 contest! There was a three-way tie for third place between Jen's Books, the Koss Agency and This N That Second Hand Store. 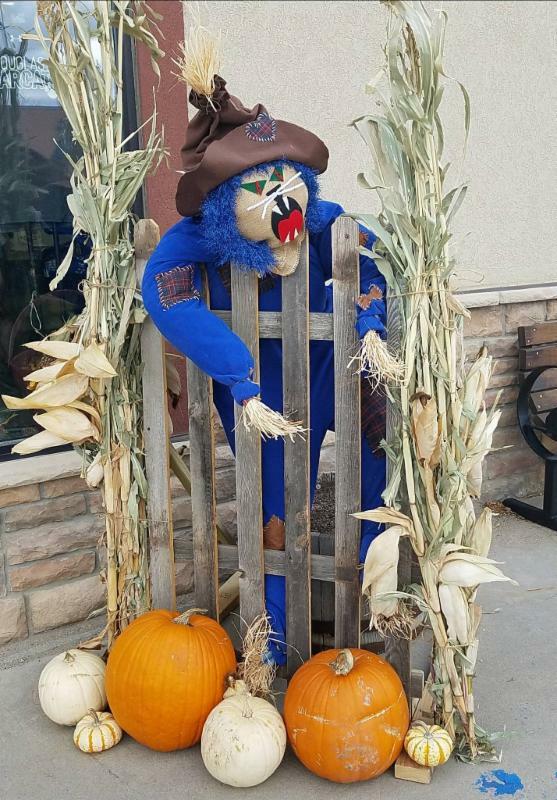 Trick-or-treaters participating in the Oct. 31 events throughout the community were able to see the scarecrows. One business reported that over 600 youngsters visited their business on Halloween afternoon! 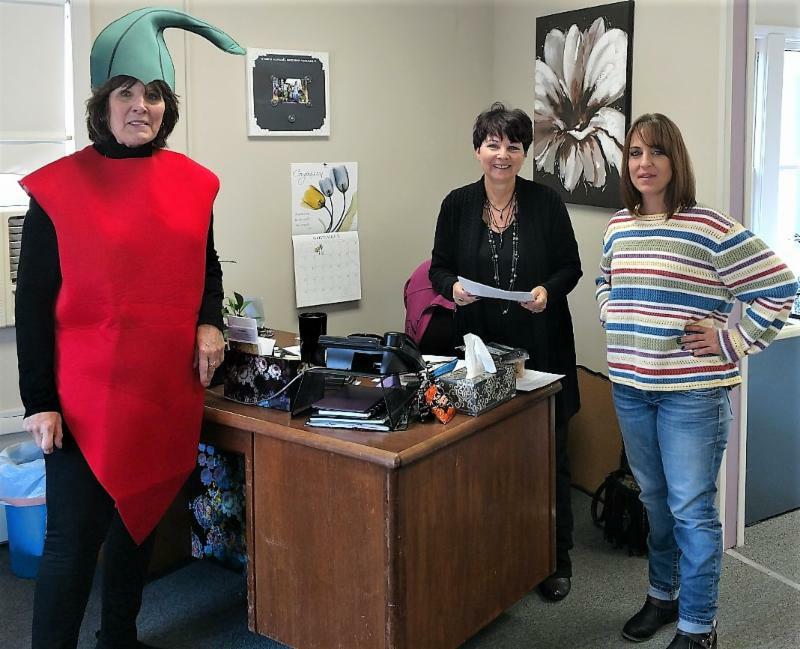 "We would like to thank those businesses who offered trick-or-treating, built a scarecrow, or in some way added to the Halloween offering," says Enterprise Executive Director Cindy Porter. Douglas offered an impressive line-up for Halloween!" Converse Hope Center Entry - "Matilda"
Douglas' Holiday Open Houses, a tradition dating back 32 years, will be held Nov. 17 through Nov. 19. At last count, over 20 area businesses had signed up to participate! At Cowboy Christmas, over 70 vendors are expected to fill three buildings for the day-long event. The 2017 event is a sell-out! There's sure to be something for everyone. Santa will make two appearances at the event. Live entertainment, including Chad Lore and Sons from Casper, will also be offered! New this year, Main Street Douglas is bringing its annual "Fire On Main Street" Chili Cook-Off to the event. Come cheer on your favorite team in Fort Caspar. Don't miss this perfect weekend to celebrate Douglas' many businesses and talented individuals! RED HOT CHILI CHALLENGES being delivered in the days leading up to chili cook-off! Enterprise Executive Director Cindy Porter, more recently known as a RED HOT CHILI PEPPER, has been delivering challenges across the Douglas community! If you see a red hot chili pepper roaming your neighborhood, BE PREPARED! You may soon be receiving a RED HOT CHILI CHALLENGE. Converse Hope Center, left, was recently challenged by the Laramie Peak Humane Society to join the cook-off competition. More challenges are being made throughout the Douglas community! 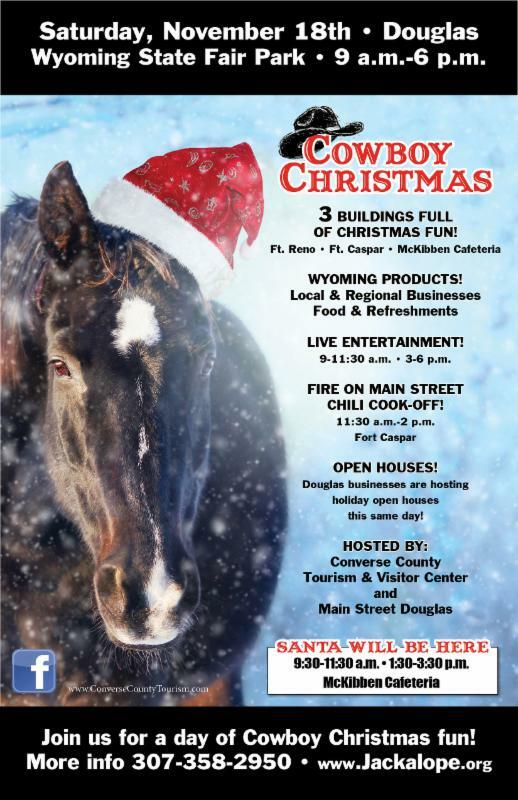 New this year, the Fire on Main Street Chili Cook-Off is being held in conjunction with Cowboy Christmas at the Wyoming State Fairgrounds on Nov. 18. THE COMPETITION TRULY IS HEATING UP FOR 2017! If you'd like to enter a team, or learn more about attending, please visit the event listing on Facebook. American Express, again this year, is spearheading a national movement to SHOP SMALL on the Saturday after Thanksgiving. 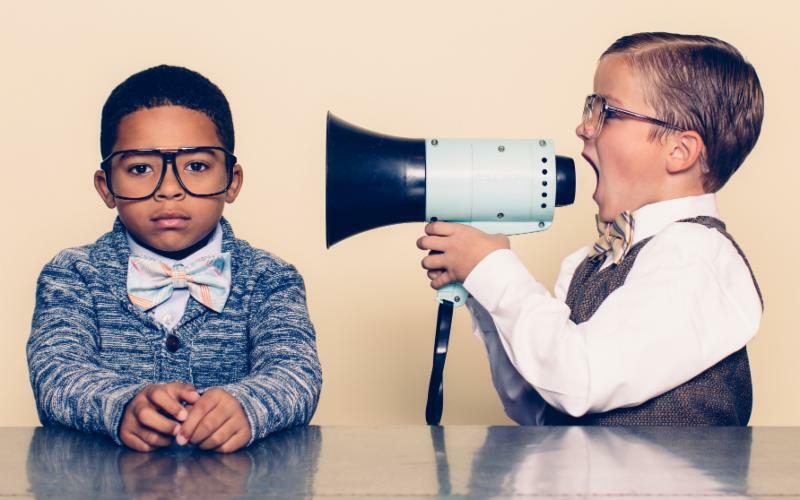 As Black Friday grew in popularity, the Shop Small campaign helped remind us all that where we shop really does matter. The Enterprise team has marketing materials available for businesses that would like to participate in Small Business Saturday. 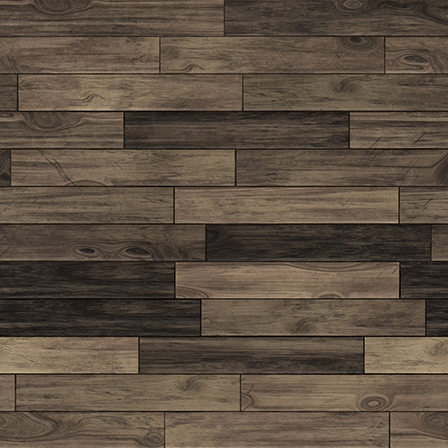 From shopping bags to entryway mats, the materials are available FREE OF CHARGE. To learn more, contact The Enterprise at 358-2000 or see the Douglas specific event listing on Facebook. Interested businesses can also download a wide array of marketing materials, customized to their own business, at website. The video on the left shares the history of Small Business Saturday. Below, gain some creative inspiration from small businesses participating in the national event and promoting their own business on SMALL BUSINESS SATURDAY! The Enterprise will be gathering receipts from those who shop in Douglas on Nov. 24, Nov. 25 or Nov. 26. Receipts totaling $50 or less will be entered in a drawing for $50 in Jackalope Bucks. Receipts totaling over $51 will be entered in a drawing for $200 in Jackalope Bucks. You probably already knew, but we wanted to make sure you heard! Membership in The Enterprise is an investment in your community. By joining you'll be supporting those working to improve, enhance and beautify the downtown area. You'll be supporting efforts to bring new business to Converse County. You'll be supporting those who are hosting events, like the farmers markets and Cowboy Christmas, in our community. You'll also be supporting local entrepreneurs, those who look to The Enterprise to vet an idea or develop a business plan. You'll be investing in your own community's future. Join today!